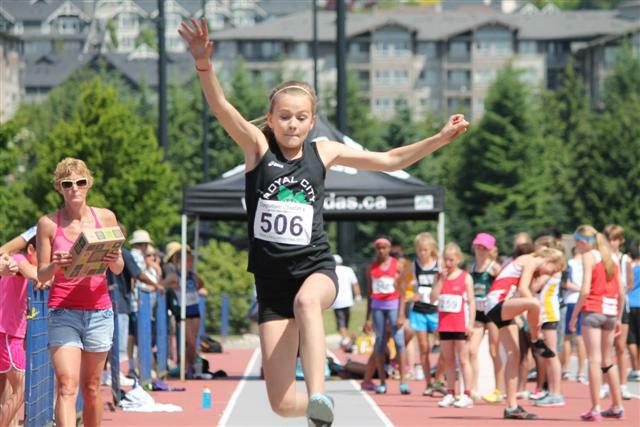 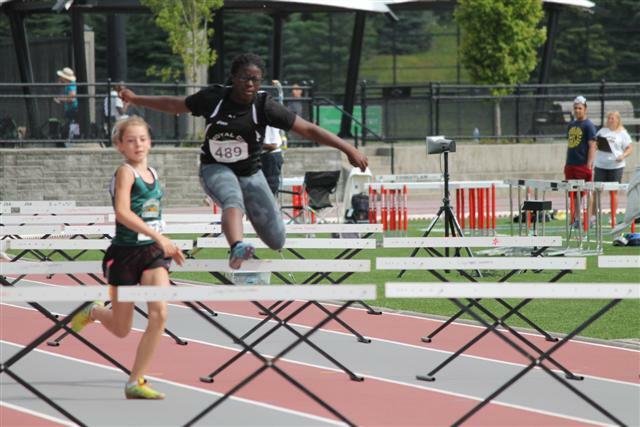 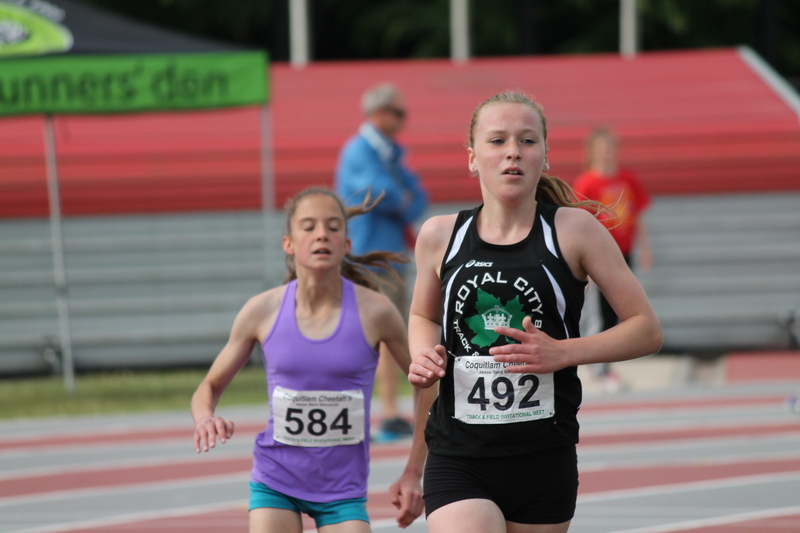 Congratulations to all 15 Royal City Track and Field Club athletes who competed at the 2014 Pentathlon June 21st, showing strong representation for the club and accomplishing many personal bests and top performances! 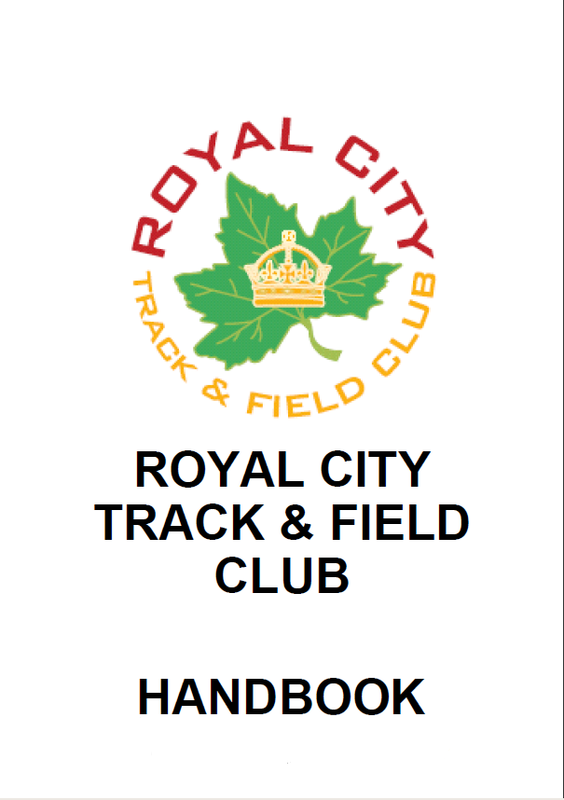 Highlights for Royal City Track and Field Club at the meet include Devin Strome’s 2nd place for 14 year old girls’ (bronze medal in the 14/15 year old girls’ category) and Max Jones’ bronze in the 13 year old boys’ category. 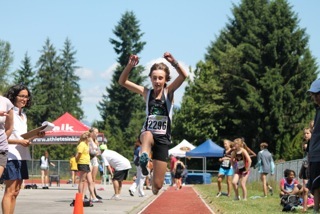 Top 8 finishes were also accomplished by the following athletes: Cameron Dewith for 10 year old boys, Emma Celle for 12 year old girls, Shea Janke and Ryan Jensen for the 13 year old boys. 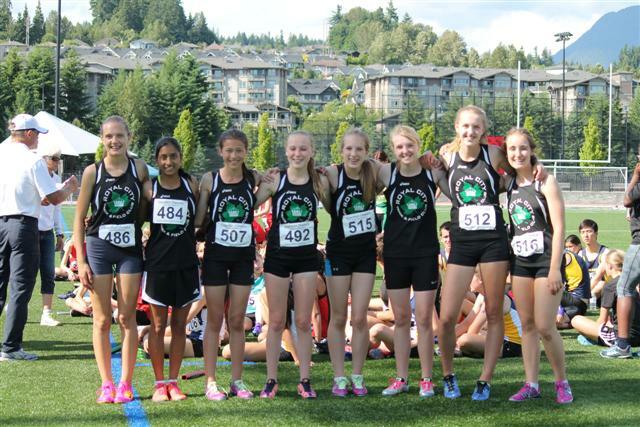 Royal City Track Athletes Represent at BC Highschool Championships! 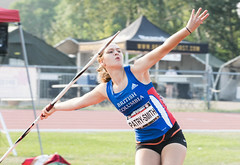 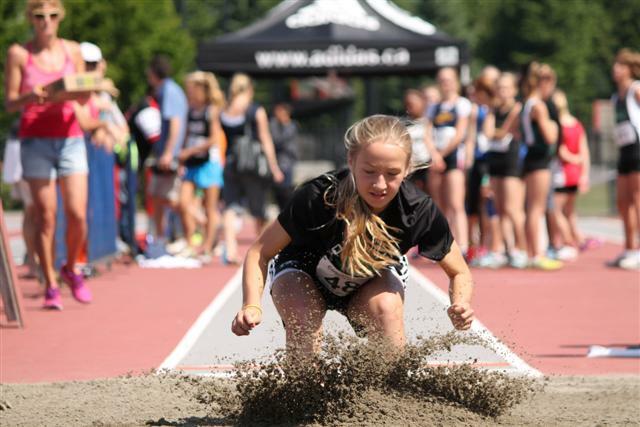 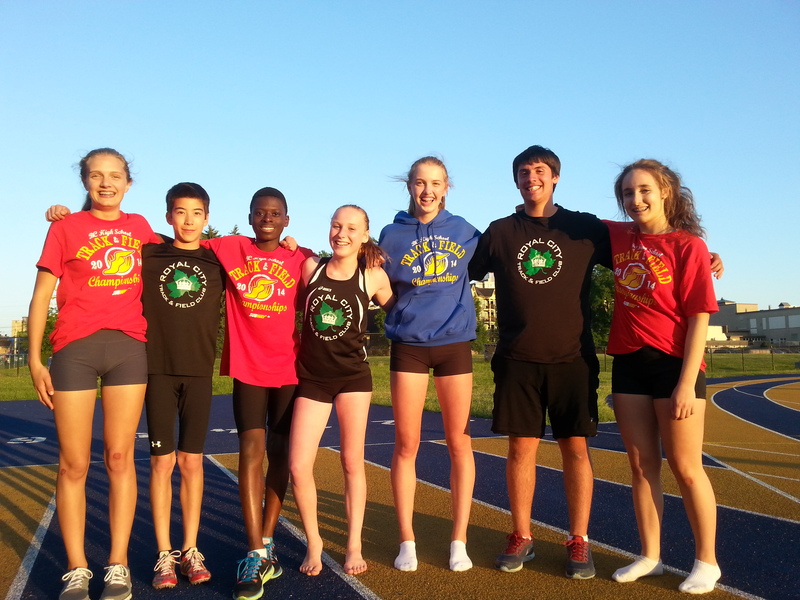 Congratulations to Royal City Track and Field Athletes Emily Chilton, Emmanuel Dadson, Grace Fetherstonhaugh, Joshua Goundar, Ian Hunter, Devin Strome, Lauren Vanee, Tomas Ward and Kinsey Weir who represented their schools in competition at the BC Highschool Championships in Langley May 28-30, 2014.